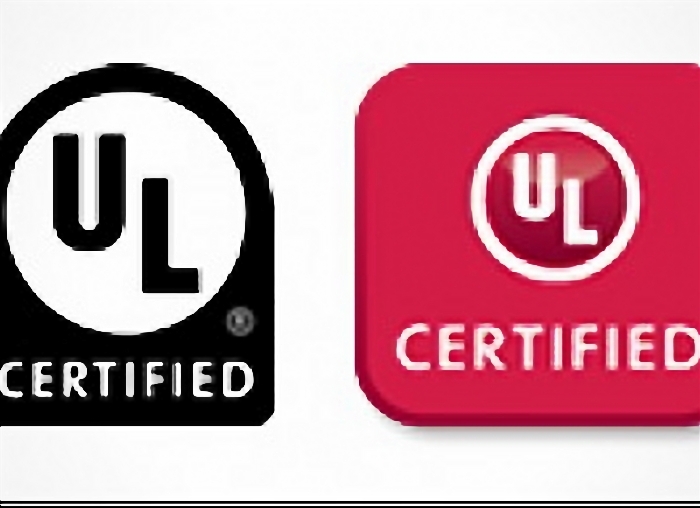 Global safety science organization, UL, has introduced its Type TL Program, which offers a set of certification guidelines designed to create a more efficient path for LED lights manufacturers in developing new LED lighting products. Through the flexibility of the UL Recognized Component program, LED drivers, an electrical device which regulates power to an LED or string of LEDs, are often designed with varying constructions and are tested in a variety of ways. This approach helps ensure LED drivers are interchangeable in most cases without the need for additional testing. ULs Type TL Program creates a set of evaluation and testing guidelines to allow for more standardized LED driver constructions and ratings. Under the program, LED lights manufacturers may select LED drivers for new designs that have the desired parameters and limit the level of evaluation of the LED driver during evaluation of the LED lighting. LED lights manufacturers may also evaluate a substitute LED driver, while maintaining an equivalent level of safety, with limited or no evaluation of the LED lights. "Our goal is to help manufacturers by providing a more efficient path to market access," said Michael Ritto, business development manager for lighting components. "With this program in place, LED lights manufacturers will be able to more easily buy alternate LED drivers."